Leasing agents at New Regional Planning help clients with buying and selling of commercial properties. NRP’s leasing team has extensive knowledge of the methods and principles of showing, promoting, buying and selling of properties all while providing outstanding client and personal services, which can include meeting quality standards, customer needs assessment, and evaluation of client satisfaction. Contact our Property Managers today! New Regional Planning provides clients with detailed demographics of market and submarkets of each specific property. The marketing administrator collects up-to-date data on the population, average household income, spending habits and various market trends that may be useful to the client through both primary and secondary research. At New Regional Planning, commercial real estate property development is about taking ideas on paper and turning them into real property for clients. Through site selection and evaluation, due diligence and research, surveys and site investigation reports, and careful budget analysis, property development is executed in an efficient, cost effective manner. 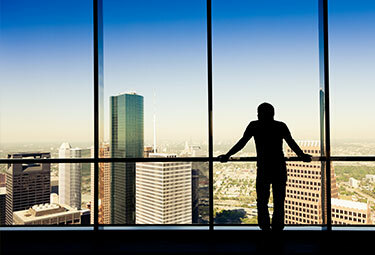 Commercial property management includes overseeing the maintenance while managing several tenants. The property manager collects rent, handles maintenance and repair requests, and negotiates new lease contracts once it is time to renew. New Regional Planning’s property manager’s most important role is to ensure that each tenant can run their business effectively.